The best plumber Bolingbrook has to offer! It’s never fun to have to call a plumber. When you have a plumbing emergency in Bolingbrook, IL, let TMZ Plumbing how we do business right. Call at 815-230-3134 today for an estimate. If your home or business needs a plumber in Bolingbrook, let TMZ Plumbing save the day! Don’t let a plumbing issue turn into a plumbing emergency. When you call TMZ Plumbing at 815-230-3134, you’ll have the peace of mind that Bolingbrook’s preferred plumber is ready to tackle your problem. If you live Bolingbrook IL, we’d love an opportunity to earn your business. At TMZ Plumbing, we go above and beyond to look after your throughout a plumbing emergency. We strive to extraordinary 5-star service, and our group of extremely trained specialists can solve nearly any plumbing problem. 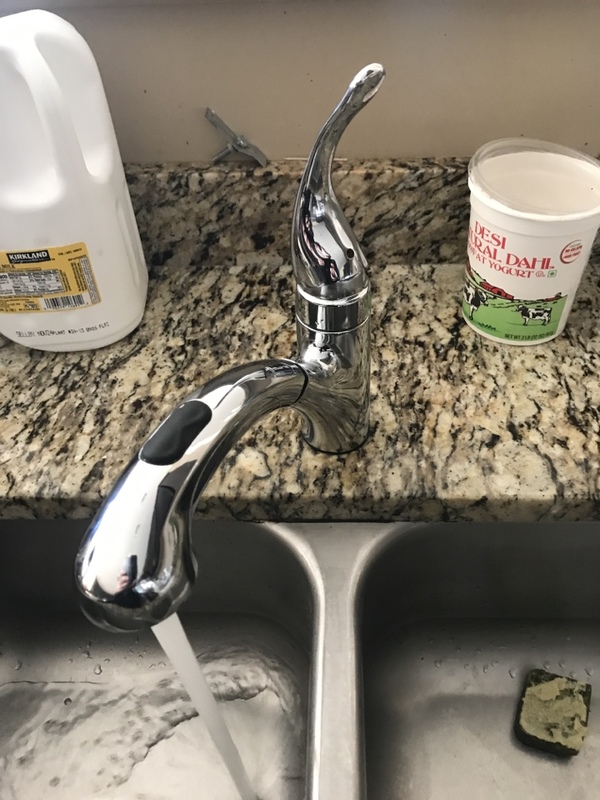 From water heating unit repair work or replacement to bathroom remodels, TMZ Plumbing is Bolingbrook’s choice for a quality and trusted plumbing specialist. You can see reviews of other Bolingbrook homeowners by scrolling to the bottom of this page. One of the most destructive and stunning plumbing emergency situations is a burst pipe. It can occur to anybody at any time. Nevertheless, there is something you can do to restrict the opportunities of seeing a burst pipe in your house. A pipeline will burst when there is unneeded amounts of pressure put on it. This is normally real in the winter season time when the water in pipelines are prone to freezing. The ice in the pipes will put and broaden pressure on the pipelines, triggering it to burst. The very best method to avoid this from occurring is by setting up a simple pipeline insulation on your pipes that are exposed to the cold. This insulation can be acquired at any hardware store and is really simple to slip on. Meter Detection – By checking the water pressure in your pipelines and comparing it to a typical pipe, we can determine if there is a leak. Infrared Technology – The most innovative technique we utilize, it involves using an infrared electronic camera to take photos of the pipelines at different angles. Dig and Drill – We usually will just dig and drill when we understand there is a leak, as this is the most invasive method. When you call TMZ Plumbing, you can anticipate top quality work at budget friendly prices. Our service technicians work hard to supply the finest service around with trust plumbing advice and solutions. For more information or to schedule your plumbing service in Bolingbrook, IL today, call 815-230-3134. Injector pump went out one day before thanksgiving. I called TMZ Plumbing because I used them when my sump pump went out. 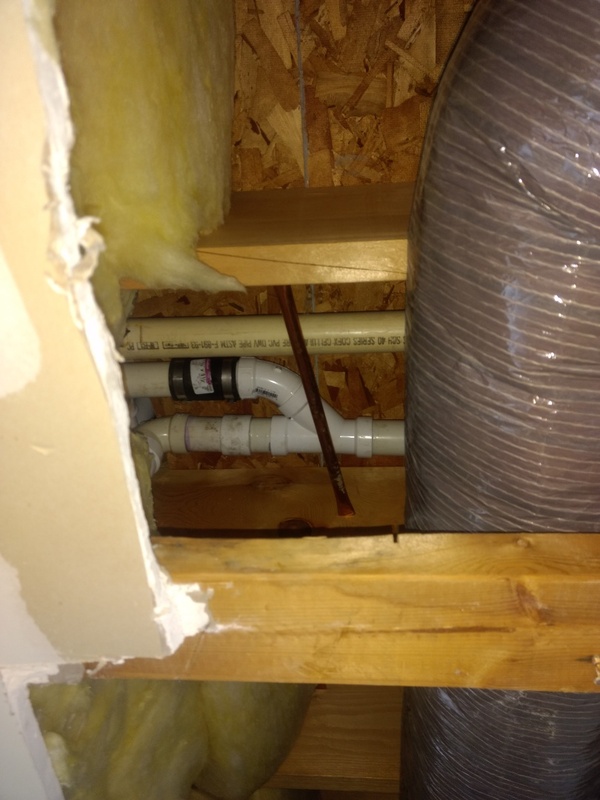 They dispatched a plumber out within an hour, installed a new injector pump. Charlie who was the same plumber who serviced me before was very professional and efficient. I would highly recommend using them in the future and refer them to others whom have a need for their services. Excellent! Installed Zoeller 267 ejector pump with 2 inch quiet check valve, in Plainfield. 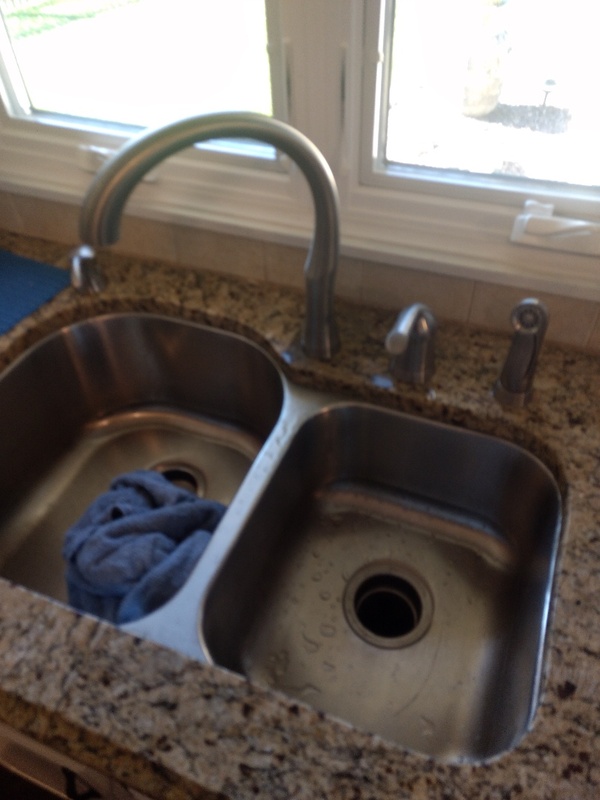 Installed customer supplied kitchen sink faucet, in Bolingbrook. 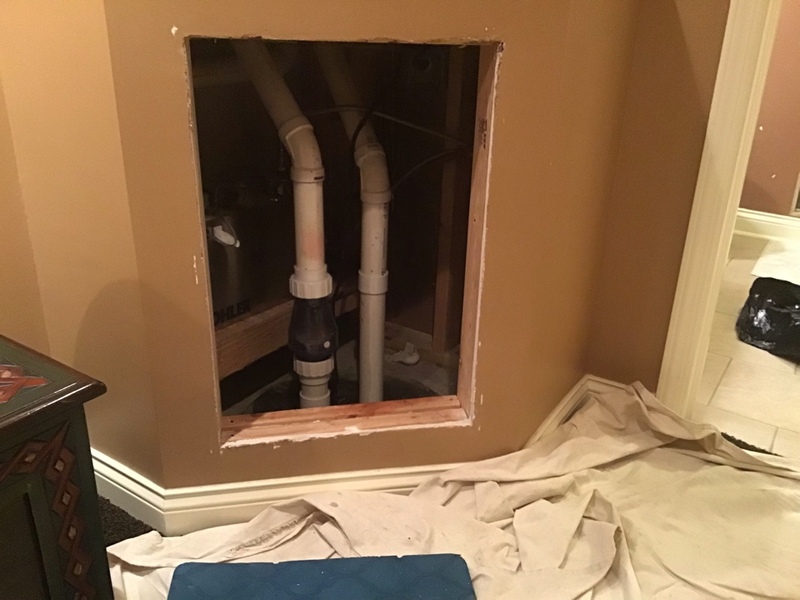 Cut out section of damaged shower sewer and replaced, in Bolingbrook. or fill out our contact form below! My hot water heater went out over the Easter holiday weekend. I made 5 - 6 calls on Monday morning for approximate price quotes, and also how fast I could have the water heater replaced. I talked to the owner Todd and he quoted me a very reasonable price (compared to others I spoke with for the same brand/type water heater/installation). The same morning Charlie arrived at my home and did the work. I could not be happier with how efficient and knowledgeable he was. He had the job done quickly and the cleanup and consideration to my home he provided was excellent. I will use TMZ without hesitation in the future if needed, and would will also recommend them to anyone I know in need of plumbing wowrk. Thanks Todd and Charlie. Hire a Plainfield Plumber at TMZ PLUMBING in Plainfield, Bolingbrook, Wheaton, Naperville, Joliet. 24 hour Emergency and plumbing service available. TMZ Plumbing company. Find us on the map!